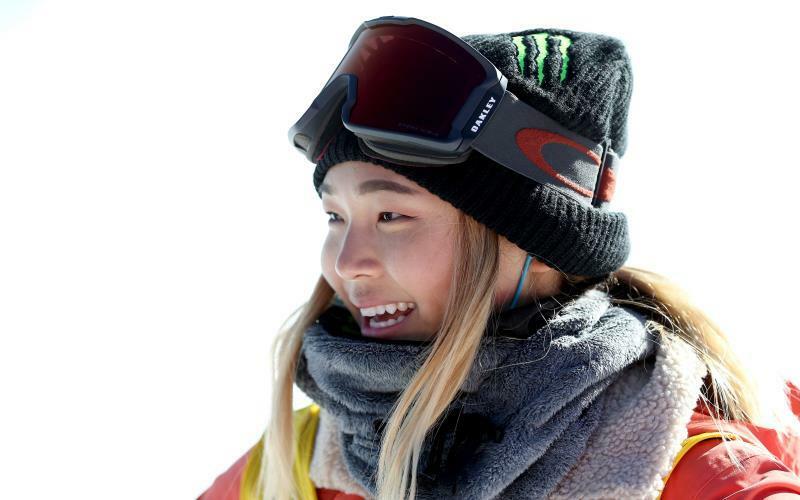 Born in Long Beach and raised in Torrance, 17-year-old, first-generation Korean American Chloe Kim is the first woman in Olympic history to land two triple rotations—consecutive 1080s—in the halfpipe, according to the Los Angeles Times. The first-time Olympian noted the “crazy coincidence” that her first games took place in the country her parents are from. Living in Torrance, Kim said she grew up in a Korean environment. Fans of the Long Beach native tweeted congratulatory comments to the newly adorned Olympic gold medalist, including local beach volleyball star and Olympic gold medalist Misty May-Treanor. It looks like May-Treanor’s clan has added another incredible athlete to their list of who to admire as they grow up. Long Beach College Promise also tweeted to Kim as their #TuesdayMotivation and an inspiration to local students pursuing their own dreams. Kim joins a growing list of over 15 Olympic medalists of Long Beach, which includes gymnast McKayla Maroney, water polo player Tony Azevedo, beach volleyball player Misty May-Treanor, hurdler Lashinda Demus and more. Learn more about Kim via her Team USA profile here.